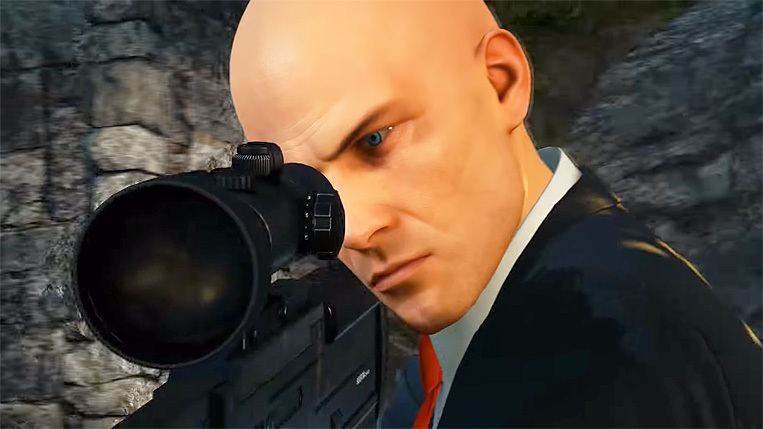 It seems Hitman developer IO Interactive is adapting well to its newfound independence. In early 2017, Square Enix announced they were ditching IO Interactive and the Hitman series along with them. Many were rightfully worried about the future of IO, but apparently it’s onwards and upwards for the Danish developer, as they’ve announced they’re opening a brand-new studio in Malmö, Sweden. Hmmm, new universes and franchises, huh? It would certainly be interesting to see what IO Interactive could do if they were to expand beyond Hitman. IO Interactive also just released Hitman HD Enhanced Collection, a remaster of Hitman: Blood Money and Hitman: Absolution.